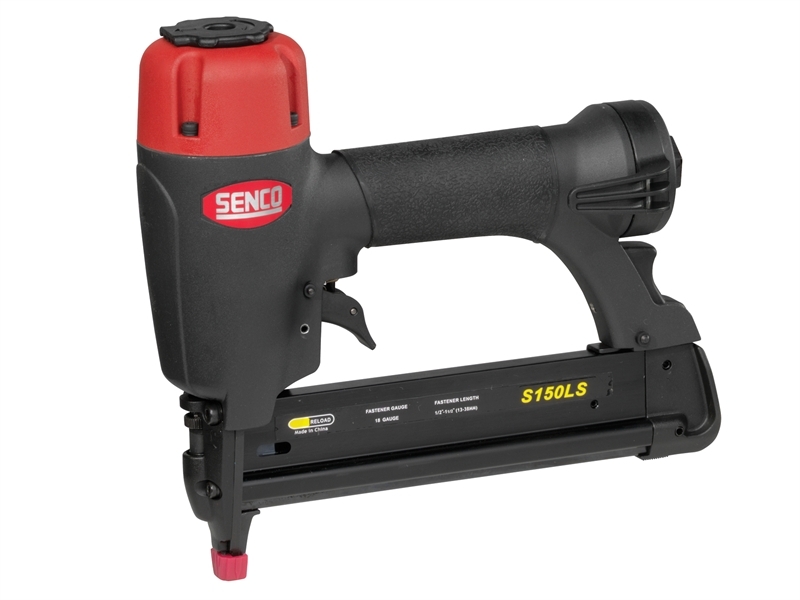 Senco S150LS Pneumatic Semi Pro Narrow Crown Stapler is a medium wire stapler and offers oil free operation with a lightweight design. It drives 18-gauge narrow crown staples with a crown width of 6.4mm, and in lengths of 10-38mm. 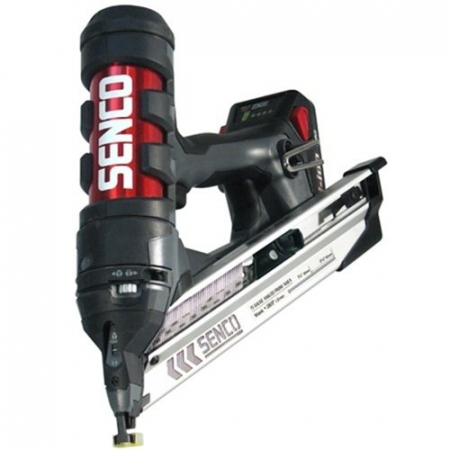 Ideal for furniture, cabinets, panelling and upholstery, it comes with depth adjustment for accurate fastening, a no-mark pad and comfort grip, plus an easy-clear nose to make sure jams don't stop you working.